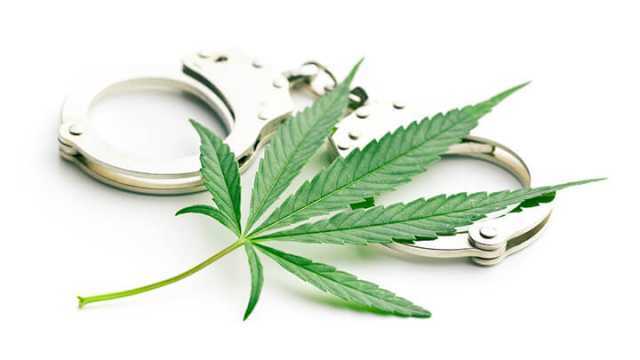 Marijuana is at ground zero in the debate on the War on Drugs. High profile medical marijuana advocates have helped medical marijuana become more mainstream — such as Steve Kerr, the Golden State Warriors head coach who recently acknowledged using cannabis to alleviate back pain following surgery. As Kerr observes it, “Our country is starting to wisen up on the medicinal marijuana side.” However, the increased acceptance Kerr talks about does not extend everywhere. 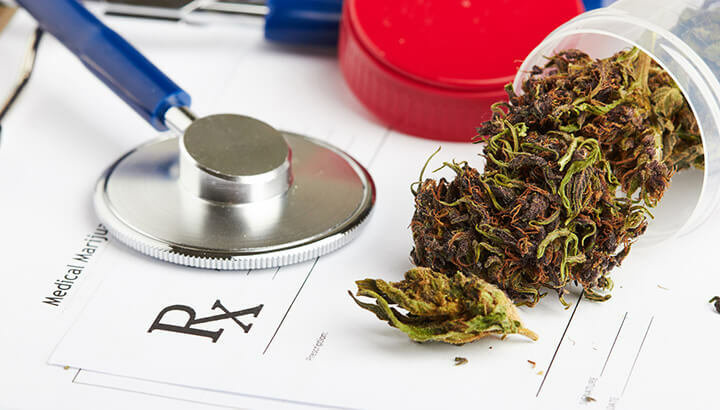 For example, patients — like the NFL’s Seantrel Henderson, who used marijuana to treat Crohn’s disease — are facing stiff penalties simply for following their doctor’s advice. In fact, marijuana is emerging as a very promising treatment for Crohn’s disease. But medical efficacy is often beside the point as far as opponents of legalization or medical use are concerned. The fact that Kerr is white and Henderson is black may explain the disparity in outcomes for two patients who essentially did the same thing. It’s been almost half a century since President Nixon famously launched the War on Drugs, which many critics claim targeted minorities and hippies by design. It’s a campaign, of course, that’s done little to diminish the availability of banned substances. Indeed, most observers agree that it’s a policy destined to suffer the same fate as the prohibition on alcohol. What does Trump’s attorney general mean for weed? The nomination of Alabama Senator Jeff Session — a staunch foe of marijuana legalization — to be the nation’s attorney general comes at what could have been a tipping point for ending the war on weed. 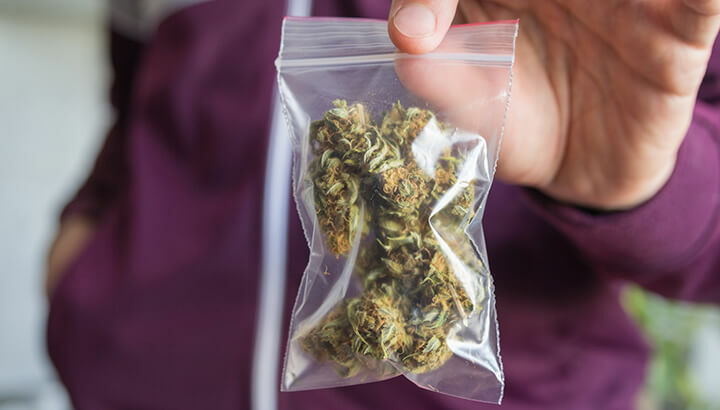 After all, the success of recent state ballot measures legalizing both recreational and medical marijuana in eight more states is certainly indicative of a sea-change in the public’s attitude towards pot. A clear and growing majority of Americans (60 percent, according to Gallup) now support legal weed. In fact, medical marijuana is now legal in 29 states and recreational use is permissible in eight. Already, legal cannabis forms the basis of a $6.7 billion dollar industry. This figure is expected to more than triple in the next three years. However, a Sessions-Led Department of Justice could wreak havoc in state economies where weed is legal, if it aggressively tries to enforce federal law, which classifies marijuana as a Schedule I drug. This designation irrationally assumes it is more dangerous than cocaine and heroin and devoid of medicinal value altogether. Unless Congress acts to reclassify marijuana or passes legislation that changes U.S. policy towards pot, there’s little anyone could do to reign in an attorney general determined to ratchet up the war on cannabis. Except, perhaps, a President Donald Trump, who could always fire a cabinet appointment who defied his agenda. Where does Trump stand on legalization? Trump’s apparent openness to medical cannabis is surprising given his otherwise hardline towards pot. In another context, Trump expressed admiration for Philippine president Rodrigo Duterte, whose brutal anti-drug raids have been responsible for killing thousands. 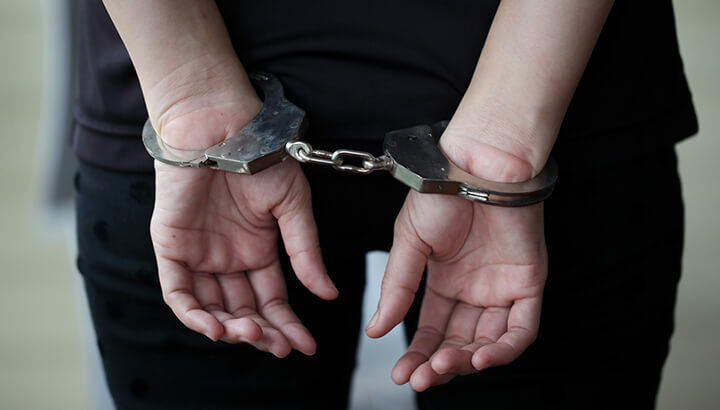 Re-escalating the drug war would present many pitfalls and could create political and economic backlash that a business-minded leader like Trump might want to avoid. For instance, the prospect of federal authorities seizing the assets of cannabis-based business where marijuana is sold commercially could throw state budgets into chaos. It could infuriate Wall Street investors who are banking on recreational marijuana as the next big thing. In fact, tax receipts for pot sales have been surging in places where it is legal, filling up state coffers. The emergence of a legitimate marijuana industry has created jobs, spawned a multitude of entrepreneurial ventures and become a significant driver of economic activity. In Colorado alone, for instance, experts estimate that legalizing cannabis has generated 18,000 new jobs while adding $2.4 billion to the state’s economic activity. It has become a huge multiplier — every dollar spent in the industry creates more than $2.40 in economic activity. Similarly, many economists believe hemp, a close cousin of marijuana which does not contain pot’s psychoactive THC, has the potential to replace stagnant industries. It could revive the fortunes of struggling farmers and communities hit hard by the decline of the coal, tobacco and other industries. A more enlightened approach in Washington could help accelerate this kind of economic activity. On the other hand, a return to draconian measures of the past will almost certainly stifle it. Marijuana — a wonder drug? Beyond economics, marijuana is demonstrating remarkable promise as a therapeutic agent. Scientific evidence is now overwhelming. Cannabis-based medicine can benefit patients with MS, epilepsy, fibromyalgia and a host of other conditions. The key to marijuana’s remarkable versatility as a medicine may lie in something called the endocannabinoid system. It’s a network of receptors in the brain and nervous system that mediates many of our physiological and psychological processes. These include hormonal signals related to pain, mood, appetite and much more. According to Dr. Ethan Russo, a clinical neurologist, deficiencies or impairments of the endocannabinoid system may be implicated in diseases like fibromyalgia, depression, multiple sclerosis and a wide range of neurodegenerative disorders. CBD oil, a non-psychoactive marijuana extract, has attracted significant attention as an antiseizure measure that is helping many epileptic patients. According to the National Institute Of Health: “There is significant preliminary research supporting the potential therapeutic value of CBD. And while it is not yet sufficient to support drug approval, it highlights the need for rigorous clinical research in this area. There are barriers that should be addressed to facilitate more research in this area.” The NIH has indicated that CBD has the potential to treat neuropathic pain, epileptic seizures and several other disorders. Legalizing weed would entail numerous social benefits as well. Jesse Ventura, the former governor of Minnesota, recently outlined a comprehensive case for cannabis reform in his book, The Marijuana Manifesto. In Ventura’s view, the War on Drugs has fostered numerous pernicious effects that are a direct threat to our democracy. The militarization of the police, a culture of corruption at the DEA (which thrives on drug asset forfeiture) and craven politicians beholden to big pharmaceuticals (who view medical marijuana as a competitive threat to their roster of synthetic drugs). In particular, Ventura highlights the insidious nature of the prison industrial complex, a system of privately-run correctional facilities that generate immense profits when they are filled to capacity. It is perverse incentives like these that have transformed many minority communities into inmate fodder, the former governor argues. The immoral “logic” of the racial disparities in incarceration rates becomes apparent when you follow Ventura’s dictum — follow the money — to see who benefits from policies that otherwise seem irrational and self-defeating. Can marijuana and other psychedelics expand the mind? Why are politicians in Washington so determined to deny the evidence supporting cannabis reform? Perhaps a little history lesson can help explain things. Centuries ago, the astronomer Galileo was persecuted by the Inquisition for the “heresy” of asserting the truth — Earth was not the center of the universe — in the face of an implacable status quo determined to deny evidence and reason. Galileo was forced to publicly repent for his “crime.” He reportedly uttered the resistant phrase, “And yet it moves,” under his breath while being sentenced. Galileo encouraged his persecutors to use newfangled instruments like the telescope so that they could see for themselves the truth of the heliocentric model, but they refused. Psychedelics may be akin to Galileo’s telescope — an instrument that expands humanity’s perspective, but which the rigid-minded guardians of the status quo repress. Since the 1960s, Westerners have been using mind-altering drugs to explore the frontiers of consciousness. Many psychologists and mental health practitioners believe that systematic studies involving psychedelics could shed light on the mind and perhaps the nature of reality itself. 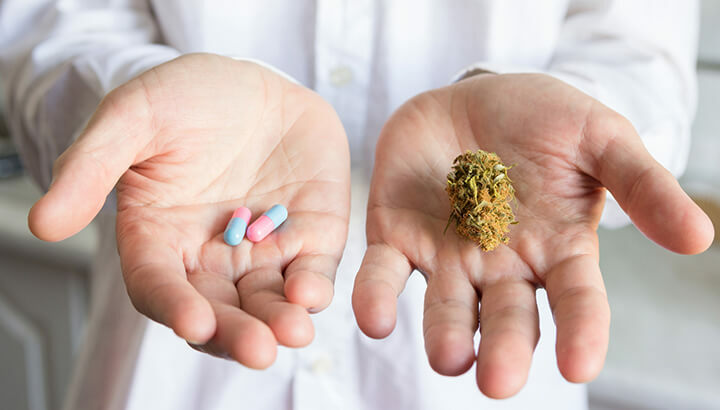 They also believe that substances like marijuana, LSD and magic mushrooms could be of therapeutic value to patients with a life-threatening or terminal illness. Humans have used substances like marijuana for thousands of years as folkloric remedies, to stimulate creativity and explore altered states of mind. The reason the war on weed is destined to be a failure is because it is completely contrary to human nature. It’s unlikely that Washington will ever take the initiative in ending the War on Drugs. Indeed, they’ll probably continue fighting it until the last casualty — be it truth, a twelve-year-old with a dime bag, or a medical marijuana patient — has been trampled upon. “The greatest dangers to liberty lurk in insidious encroachment by men of zeal, well-meaning but without understanding.” Justice Louis Brandeis, who wrote those famous words, had in mind the government’s tendency to undermine freedoms in the name of some beneficent purpose. He could well have been talking about the failed War on Drugs, which in the name of protecting America’s youth has created so many casualties — mass incarceration, trafficking violence and patient’s persecuted for using medical marijuana. When will the War on Drugs Come to end? Probably when grassroots efforts in all 50 states make de facto legalization a reality that not even federal authorities can deny. That day is inexorably approaching. Those with great zeal and precious little understanding can only defy scientific facts, economic realities, human nature and social justice for so long. Next articleLive Life Simply… Do You? Hey Buddy!, I found this information for you: "Why It’s Time To End The War On Weed". Here is the website link: https://www.thealternativedaily.com/reasons-to-end-the-war-on-weed/. Thank you.